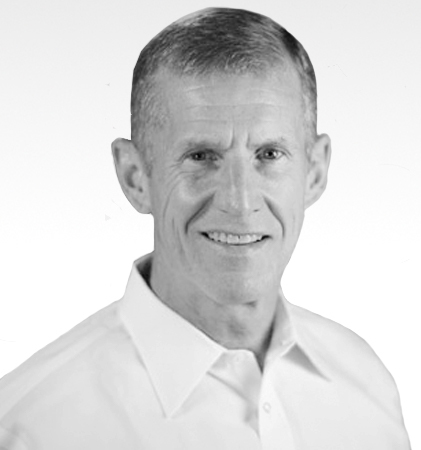 General Stanley McChrystal is a retired four-star general and the Co-Founder of McChrystal Group. He commanded the U.S. and International Security Assistance Forces (ISAF) Afghanistan, which included more than 150,000 troops from 45 allied countries. From 2003 to 2008, he commanded Joint Special Operations Command (JSOC). His latest book is Team of Teams: New Rules of Engagement in a Complex World.